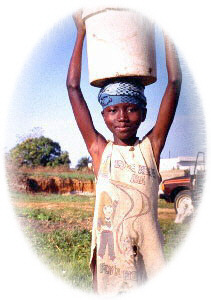 Lifewater.ca started working in 1995 and was incorporated as a Canadian Water Charity in 1997. Read how blindness inspired its founding! Thank-you to our supporters - the ordinary people, churches, schools, foundations and companies in Canada, the USA & abroad that have made an extraordinary difference in this world. You have saved countless lives by making critically needed water & sanitation projects affordable for the rural poor in Haiti and Africa who live on just dollars/day. We are inspired by Jesus to give a helping hand to those in need. We are committed to provide humanitarian assistance to all people, regardless of religious affiliation, race or political persuasion. Grab a Coffee & come on a 12 minute trip to an African Water Project!